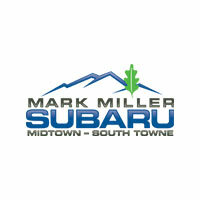 Why Buy From Mark Miller Subaru? Mark Miller Subaru is very proud to offer this program to our active duty personnel that serve day in and day out to protect us. The Military Incentive Program that Subaru has established will provide VIP service and pricing up to $500.00 off our Mark Miller Subaru Promise Price* (depending on model and accessories). This program is the least we can do for how much you’ve protected that we love and places our Subaru’s take us. 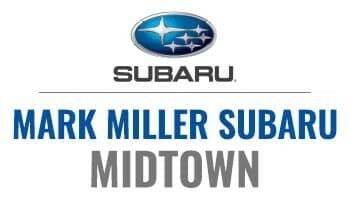 Mark Miller Subaru whole heartedly thanks our military personnel and both our locations look forward to serving you!! 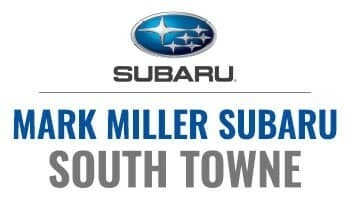 Mark Miller Subaru	40.6937247, -111.8875507.